Move right into this turnkey home with 3 bedrooms, two baths, tile and wood laminate flooring, plantation shutters, ceiling fans, sliding glass door to the patio, large walk in closet and dressing table in master bath, and plenty of room to park your RV or boat behind the wood fencing on the side of the home. 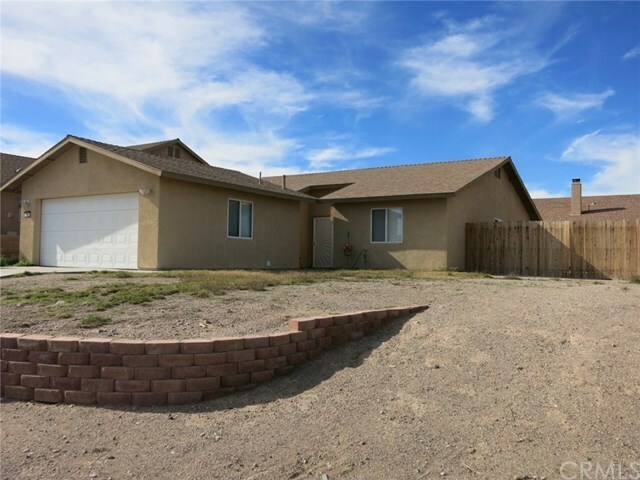 Close to the rodeo grounds, minutes from the Colorado River, Casinos and shopping. This home won't last long so call me now.